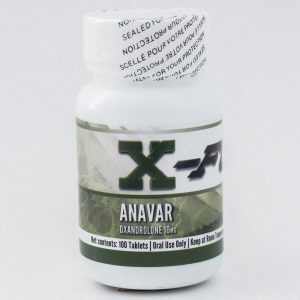 2.5 mg per tablet, 50 tablets per bottle. 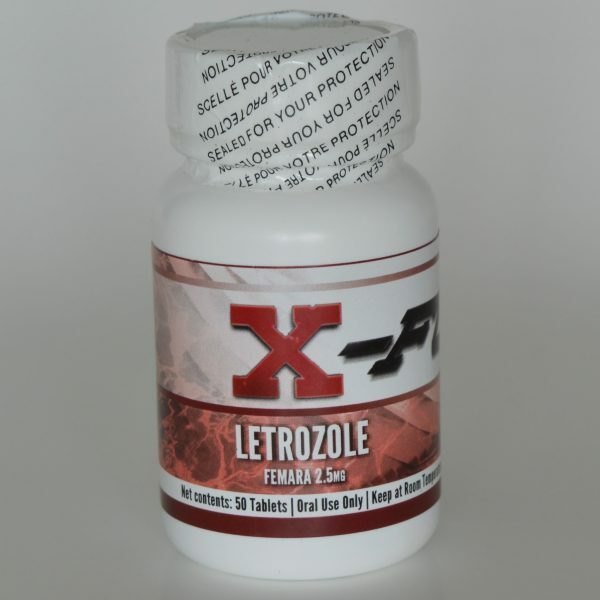 Letro is the most powerful Aromatase inhibitor on the market. 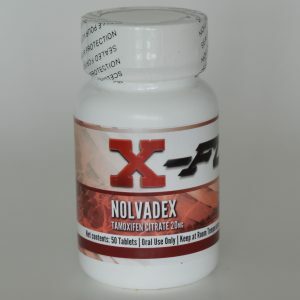 It is very fast acting and it works great when used in emergency situations to combat estrogen related side effects when they get out of control. Dosages: 1mg daily and adjust as needed. Letrozole (Femara) is the most powerful Aromatase inhibitor on the market. 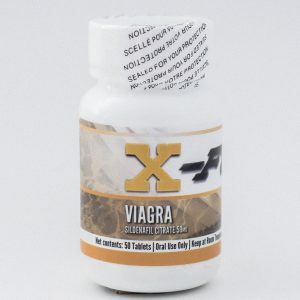 It is very fast acting and it works great when used in emergency situations to combat estrogen related side effects when they get out of control. When you are taking high amounts of aromatizing steroids, an AI is required if you are prone to Gynecomastia or water retention. Since Letrozole is a very potent AI, it is important to use this drug in moderate dosages and not abuse it. It is always good to have some letro on stand by during cycles.